The Inca civilization flourished for a long time. Widespread use of the Internet may change modern civilization. Some people think that nuclear war would mean the end of civilization. After months of solitude at sea it felt strange to be in company. He prefers the solitude of the country to the chaos of the city. 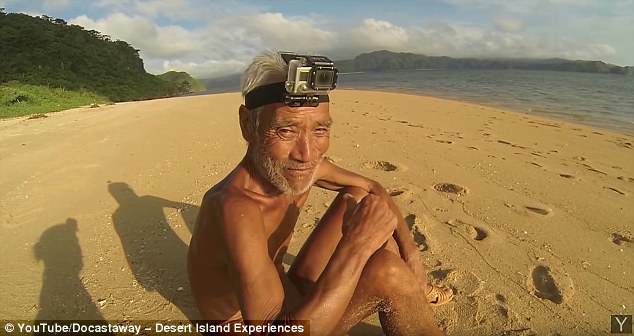 Japanese authorities denied a man the chance his wish to die a castaway on an island he called home for three decades. 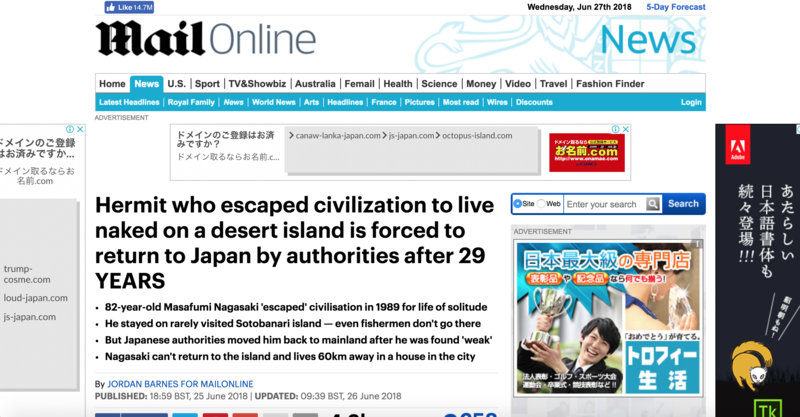 Masafumi Nagasaki was the only inhabitant of the kilometre-wide Sotobanari island but was forced to return to civilisation after being found unwell by police. 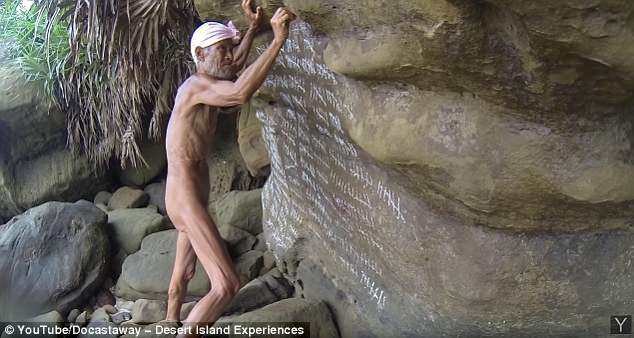 He lived in solitude since 1989 and became known as the ‘naked hermit’ after being discovered by a traveller who writes about castaways. The city’s first inhabitants arrived in the 16th century. The Aborigines are the native inhabitants of Australia. Alvaro Cerezo told news.com.au Nagasaki was evicted after someone found him on the island looking ‘weak’. Police were called and he has been taken to live in a government house 60km away in Ishigaki city. Cerezo added his health is okay and he ‘probably only had the flu’ when he was found, remarking that Nagasaki’s island life is ‘over’ as he isn’t allowed to return. Long-time residents are being evicted from the buildings. He was evicted from the bar for drunken and disorderly behaviour. The landlord is still attempting to evict the squatters from the building. She was so depressed she took to drink. He’s taken to staying out very late. 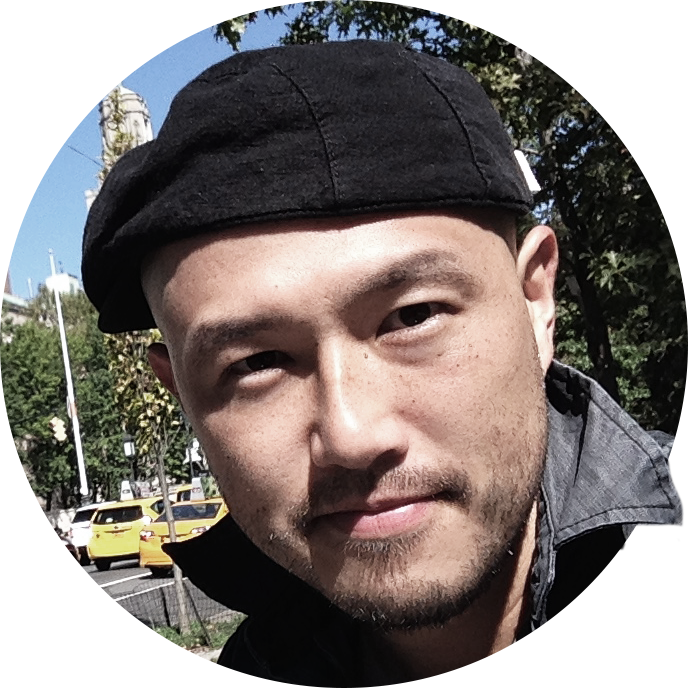 Nagasaki’s story first came to light in 2012. He shunned mainstream society in the early nineties to set up base on the little island of Sotobanari where there is no running water. The remote spot, which is just a kilometre wide, is in Japan’s tropical Okinawa prefecture and located closer to Taiwan than Tokyo. The currents that surround the kidney-shaped island are so dangerous local fisherman rarely cast nets in the area. Previously he worked in the entertainment industry before ‘retiring’ from civilisation. He cast the line to the middle of the river. They had to remove his kidney. She suffered kidney failure and needed a blood transfusion. ‘I don’t do what society tells me, but I do follow the rules of the natural world. You can’t beat nature so you just have to obey it completely,’ he said. He would travel to a nearby island using money sent from his family to get water and his staple food of rice cakes, which he would boil four or five times a day. Water for bathing and shaving comes from rain caught in a system of battered cooking pots. How can he get by on so little money? When we were students we got by on very little money. I couldn’t possibly get by on £500 a month. We can get by with four computers at the moment, but we’ll need a couple more when the new staff arrive. You could probably get by with that computer, but a more powerful one would be better. The shops are running out of staples such as rice and cooking oil. Prices of staple foods such as wheat and vegetables have also been increasing. Just a year into his stay his clothes were washed away in a typhoon. He would spend each day stretching in the sun, cleaning his camp and trying to avoid insect bites. The island was where he wanted to be his final resting place. ‘It hadn’t really occurred to me before how important it is to choose the place of your death, like whether it’s in a hospital or at home with family by your side. Heavy rains have washed away the bridge. The blood on the pavement had been washed away by the rain overnight. You can’t beat (= there is nothing more enjoyable than) a cold beer on a hot afternoon. You can’t beat a good book.